Flood your room with fresh air and natural light with a stylish bow window. 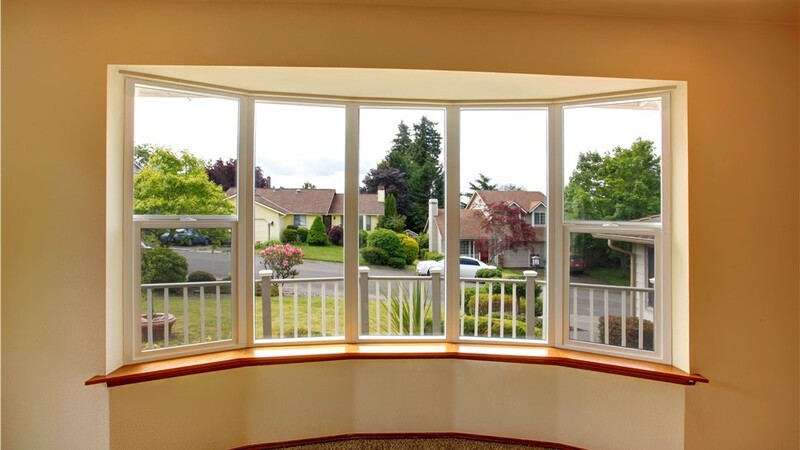 If you’re considering replacing your home’s windows, expand your view with a bow window! This stylish option comes in many configurations and is perfect for any room—even one with limited wall space. Guaranteed Windows is Oklahoma’s most trusted window provider, and our customers are our number one priority. We’re proud of our A+ rating from the Better Business Bureau and "Super Service Award" from Angie’s List, but what we truly love is hearing from happy customers! See for yourself why so many of our customers come back to us again and again for their home improvement needs. 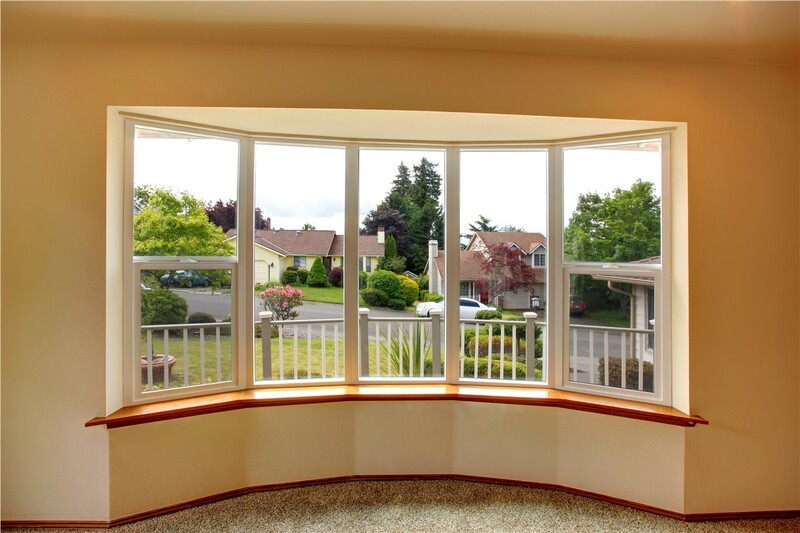 If you’re considering bow window replacements for your home in Oklahoma City, Tulsa, or the Central Oklahoma region, call Guaranteed Windows first! 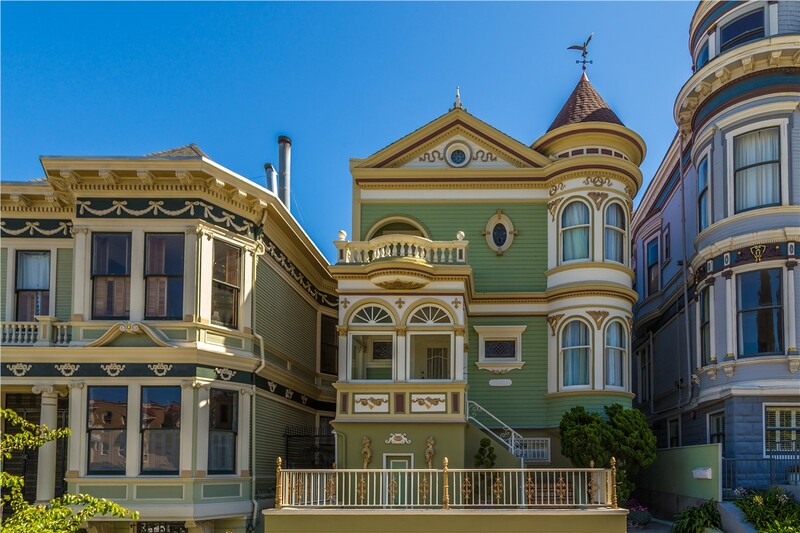 Like bay windows, bow windows feature a fixed center pane—often a picture unit—flanked by operable windows on each side to promote better room ventilation. 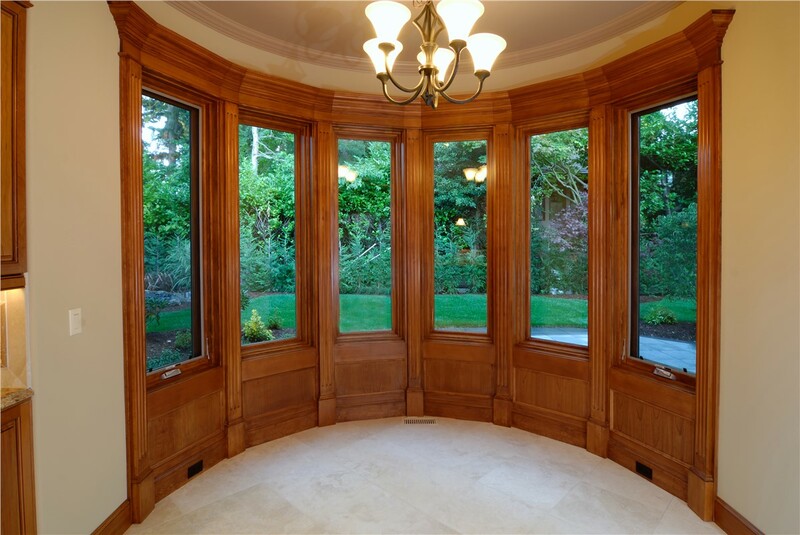 Bow windows are generally constructed with three or four window units, joined to form an elegant curvature. 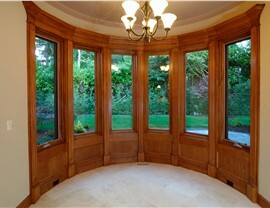 This design can include any combination of fixed and venting windows. More Natural Light: Bow windows have an elongated design, which increases the unit’s glass surface area and maximizes natural light intake for virtually any room in your home. Extra Space: Your Oklahoma City or Tulsa bow window will make your room appear larger and will give you a bit of extra space to add a custom feature, such as window seating. 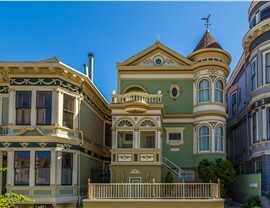 Enhanced Curb Appeal: Bow windows look just as impressive from the outside as they do from the inside! 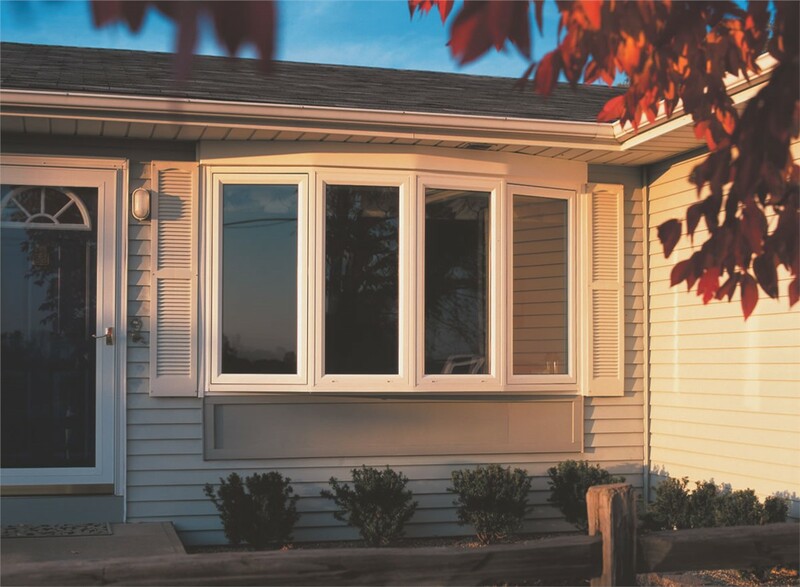 Expert Installation: All of our installers are trained by the manufacturer, so you can rest assured that your beautiful bow window replacement will be expertly installed. 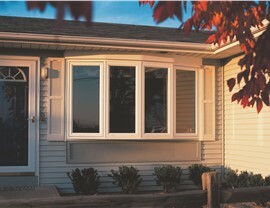 Ready to learn more about our bow window selection or installation process? Give Guaranteed Windows a call to speak with a specialist, or fill out our online contact form to receive a free, no-obligation estimate.